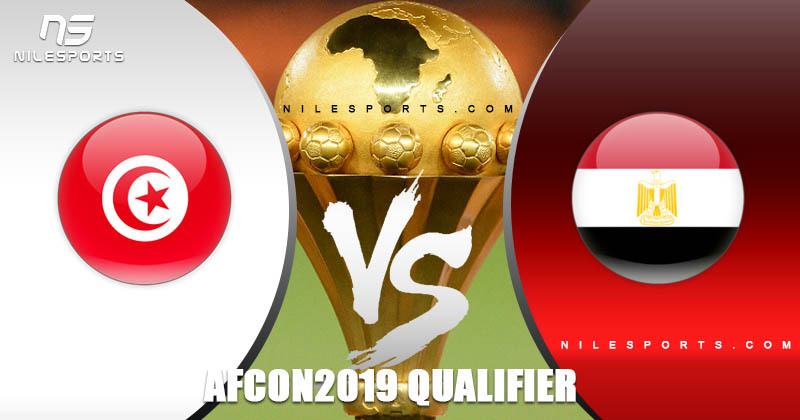 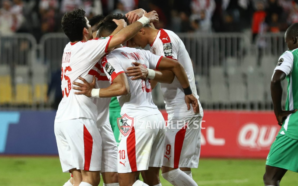 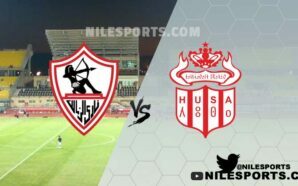 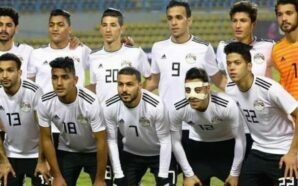 Egypt suffered a 0-1 defeat against Tunisia when the teams met on 6 December last year in Rades in the first round of the qualifiers, and will seek to avenge their loss and qualify at the top of the group when both teams face off on Friday. 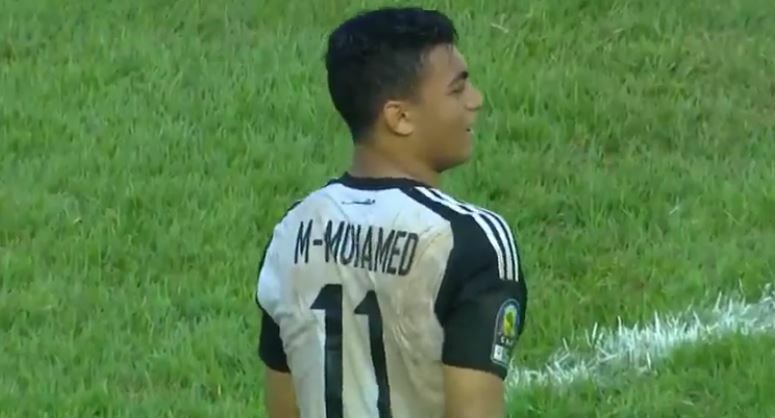 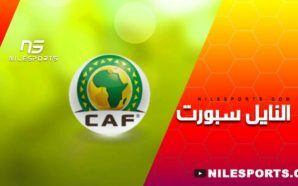 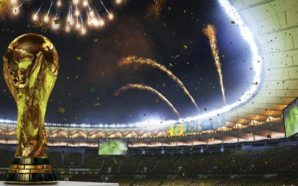 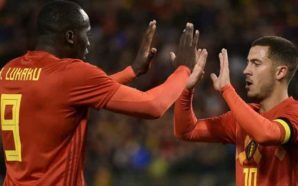 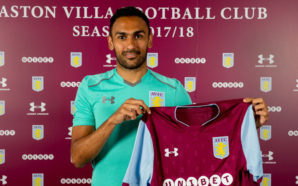 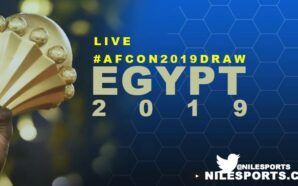 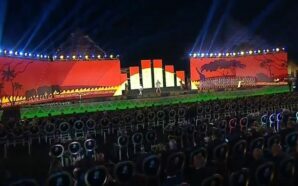 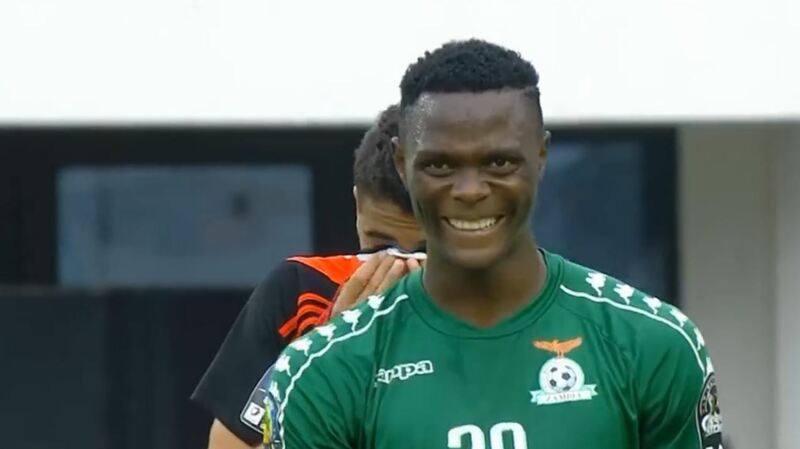 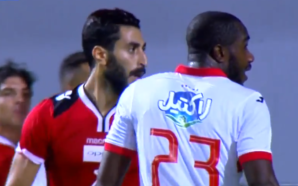 The Pharaohs have already secured a seat in the Cameroon 2019 African Cup of Nations as they are safe in second place in Group J with nine points, three behind rivals the Carthage Eagles. 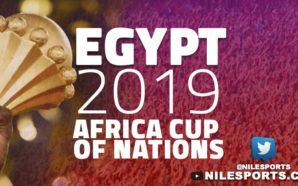 Egypt team manager Javier Aguirre has told his players that the upcoming clash against Tunisia is a chance to head Group J in the 2019 African Cup of Nations qualifiers. 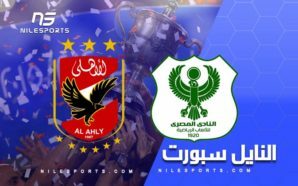 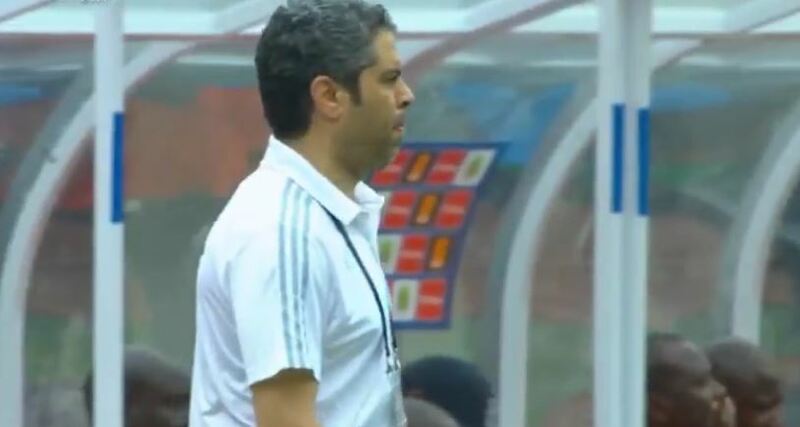 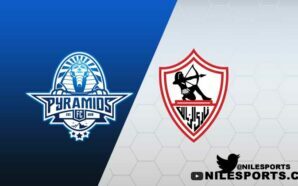 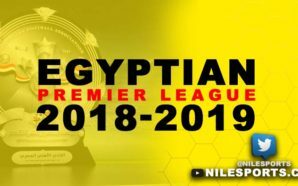 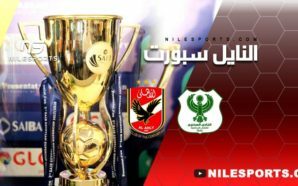 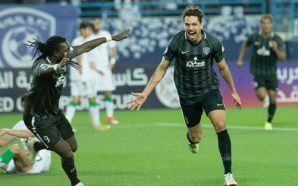 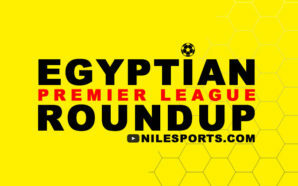 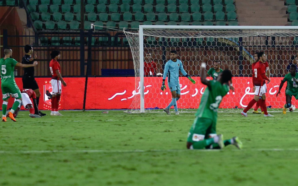 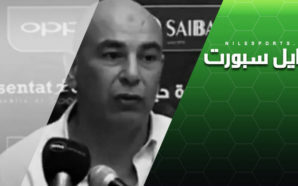 “Aguirre told the players that the game is a chance to prove how good our team is and to qualify at the top of the group,” the Pharaohs’ executive manager Ehab Lehita told an Egyptian radio station on Tuesday. 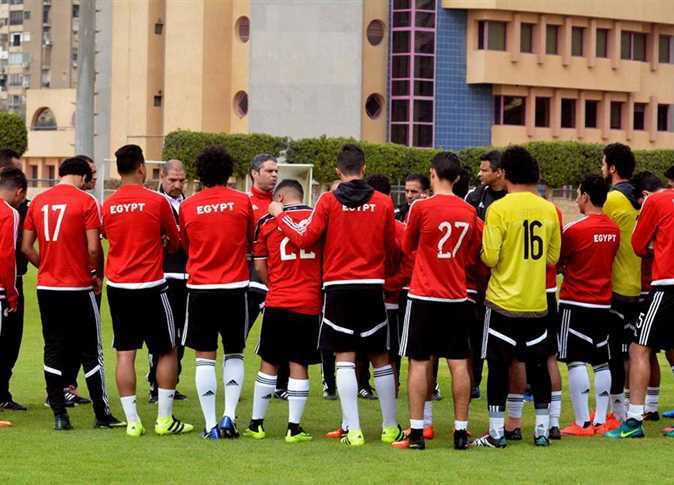 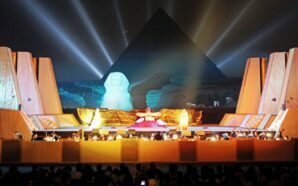 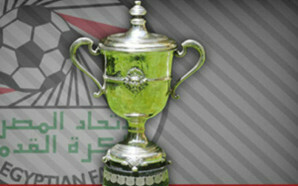 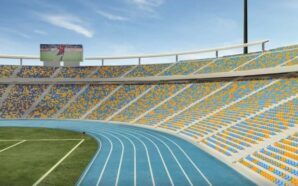 Egypt started their training camp at Alexandria’s Borg El-Arab stadium on Monday. 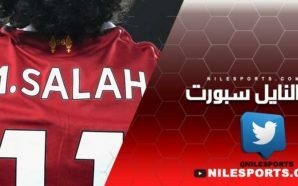 Salah arrived in Cairo late on Monday to join the Natonal Team. 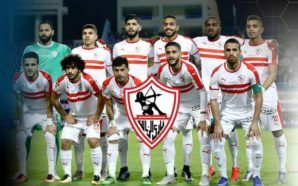 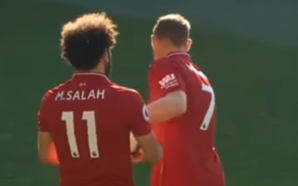 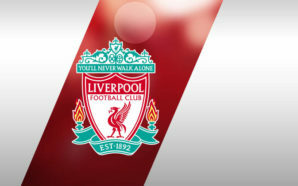 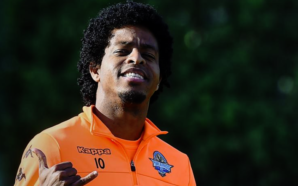 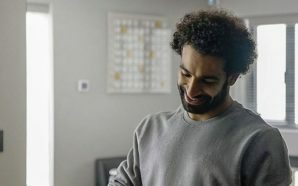 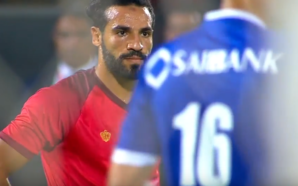 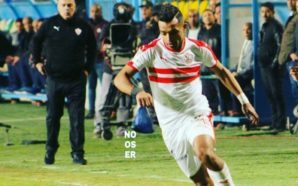 On 23 October, Egypt’s coach Javier Aguirre announced the names of 11 overseas-based players for the Tunisia test, with Salah among those named. 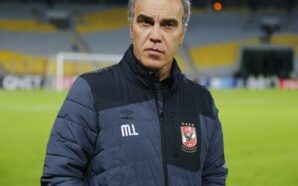 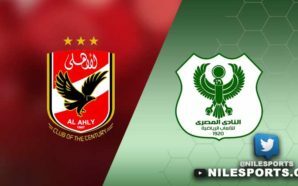 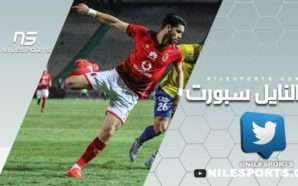 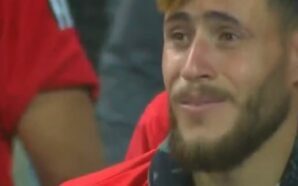 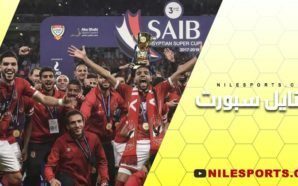 A week ago the Mexican tactician called up 16 local-based players to take part in the training camp for the game on 16 November, but Ahly duo Mohamed Hany and Amr El-Sulaya were later excluded due to injury. 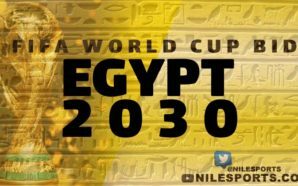 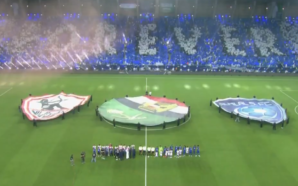 Egypt have played three games under Aguirre since his appointment this summer, scoring 12 goals and conceding only one to win all three matches.